The different stages of creating a site are considerably easier under WordPress thanks to its flexibility and its performances. In order to fully understand the benefits of WordPress, let’s detail the steps of building a website in chronological order. The specifications: This is the document that takes up the final schedule. It includes functional behaviors and plugins that will bring the project to its final release. The model (also called “Wireframe”): it is an overview with a tree and a graphical interface. Integration: this is the phase during which we add content such as articles, images, etc. In WordPress, development can take place throughout the entire project. This flexibility makes it possible to continuously improve the project even if it is already delivered, very simply and quickly. Concretely how does it work with WordPress? The flexibility of WordPress makes it possible to proceed with the development of the site in parallel with the other stages of creation of a website. Define appearance: typography, page templates, color charter and semiology. This is done by choosing the theme and the UI kit best suited to the project. Add content: integration of texts, photos, videos, product sheets. WordPress has many tools such as the text editor and the media library to facilitate different content integrations. Add features: plugin integration like forms, share buttons, comments, new menus and related content. Adding content and adding features can be changed over the different stages of creating a site. These time savings allow us to focus on editorial quality and on a better-thought-out SEO. 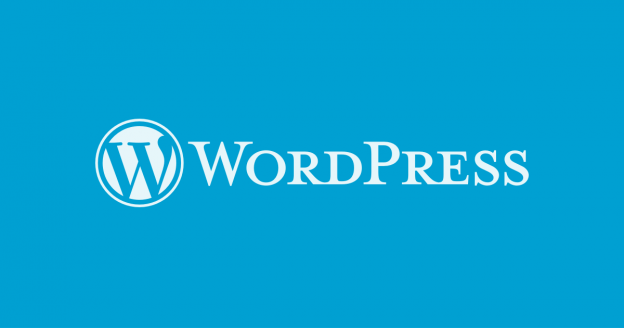 You too, take advantage of these valuable benefits that WordPress offers you. This entry was posted in Web development and tagged Web Development Mauritius: Wordpress on September 25, 2017 by admin.